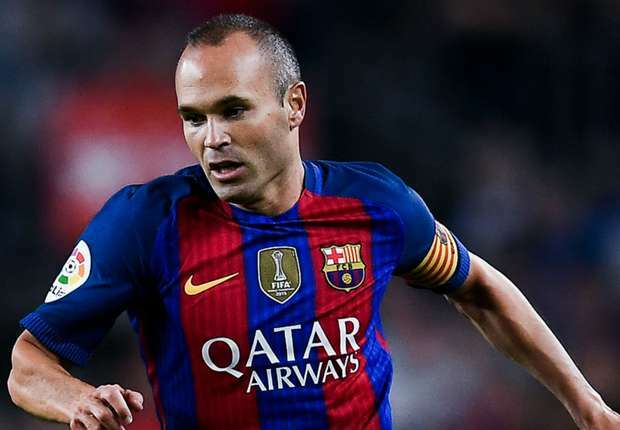 Barcelona have named their new captain following Andres Iniesta’s departure from Camp Nou at the end of last season. Lionel Messi will wear the famous armband having been the official vice-captain since 2015. The second captain will be Sergio Busquets. For the coming 2018/19 season, the midfielder will be second in line after 10 seasons with the first team. One of the most talented players to come out of La Masia, Sergio has been one of the captains since 2014/15.